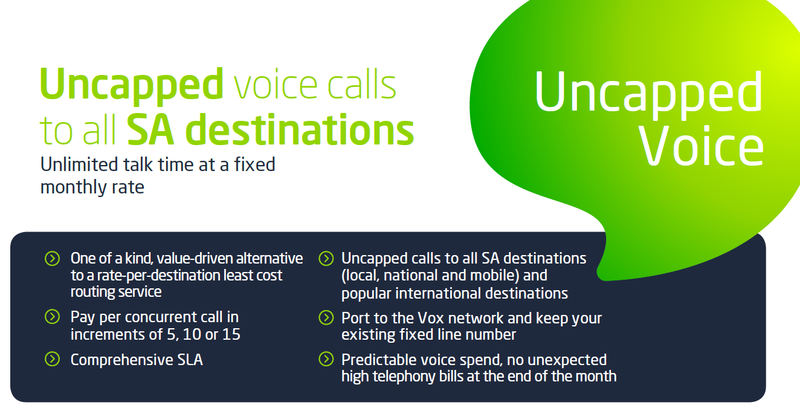 Unlimited voice calls with Vox uncapped voice. Call unlimited to any landline or cellphone number in South Africa for a fixed monthly rate. Unlimited calling to any landline or cellphone number in SA for only R299pm when bundled with Buzybuy Fibre offerings. Else R399pm unbundled. Per second calling plan at R99pm. Package includes a VoIP telephone line with R50 airtime every month. Airtime can be topped up at any time. Protect your loved ones from harmful content on the internet with our blocking service. Turn any TV into a smart TV with our range of android TV boxes. Call unlimited to any landline and cellphone number in SA. Our team is delivers a premium support to all our clients. All our services are month to month, no contracts. Join the number 1 Vox reseller ISP in SA! Let Buzybuy connect you with our premium level service backed by the Vox network. Buzybuy © 2019. All rights reserved.